We love the simplicity and elegance of design of internal geared hubs. They have a clean look to them, are simple to use and are virtually maintenance free and have all the gear range you could need. 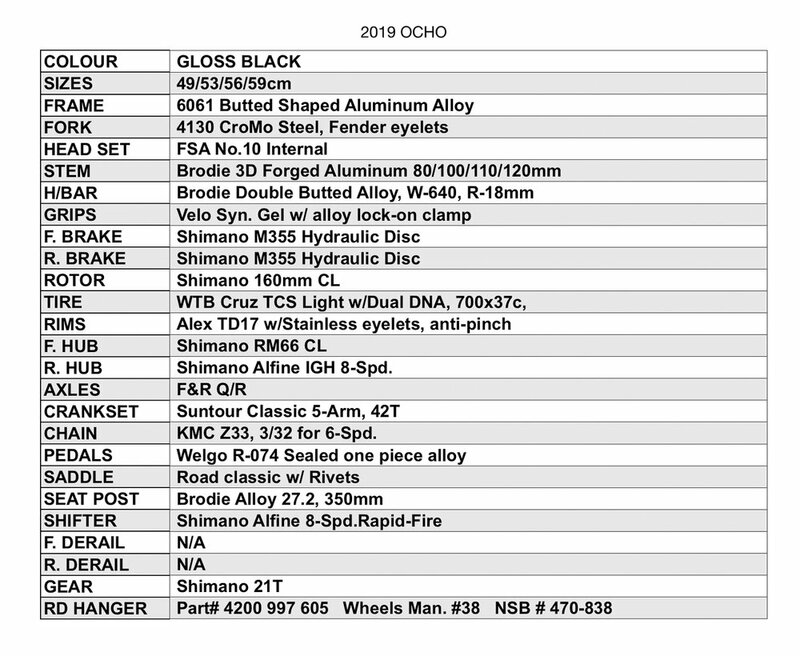 The Ocho comes with the proven Shimano ALFINE 8-Speed internal gear hub that is reliability and durable Kilometer after Kilometer year after year. Who is the Ocho for ? For the person - who values the purity and benefits of an internally geared hub. The Shimano Alfine 8-Speed hub is a great choice for harsh weather conditions as it adds simplicity, reliability and durability. The Ocho is virtually maintenance free and easy to ride. The Ocho is perfect for someone who may only do annual, not weekly maintenance! 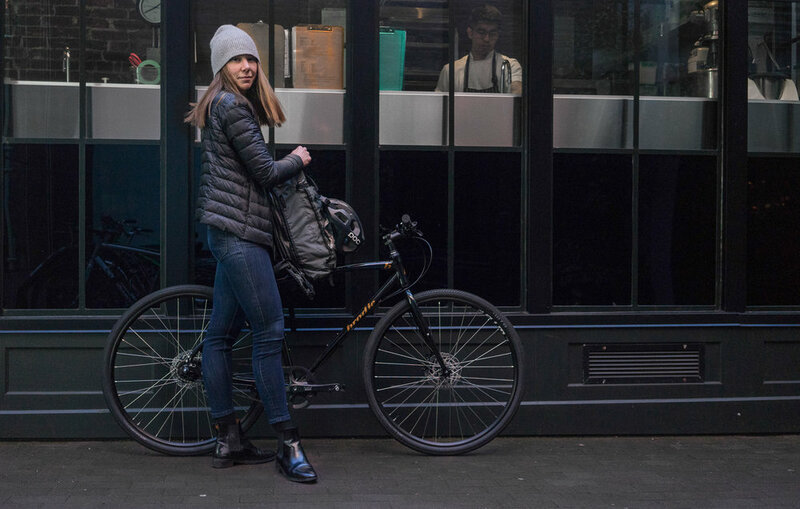 The Ocho works perfectly as your year round daily commuter, your stylish urban errand-runner or your weekend fitness machine. The Ocho has a light light aluminum frame that is similar to the Energy and Dynamo but uses different drop outs for a simple chain-tension system. The frame has fender and rack mounts to add to its functionality and purpose. 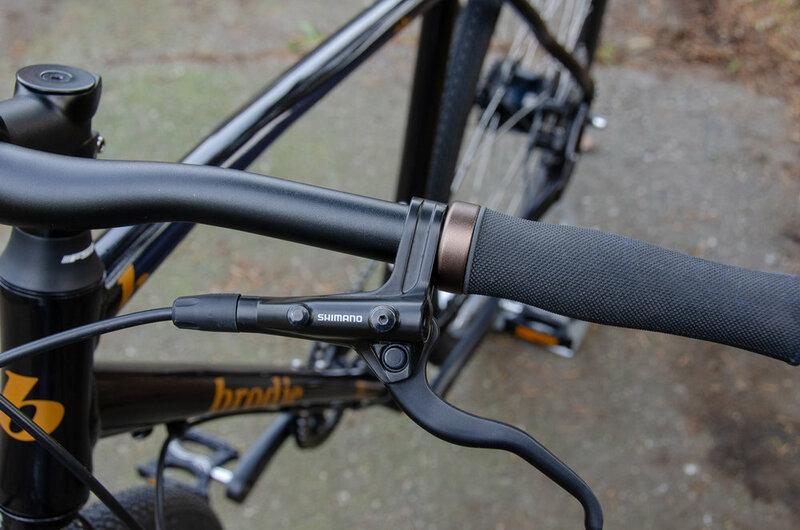 Hydraulic disc brakes add to safety and maximizing stopping power, no matter the weather or surface conditions. High volume tires increase comfort, provide better traction and a smoother ride. The Alex double walled and eyeleted rims give you high mileage durability and fewer flats.